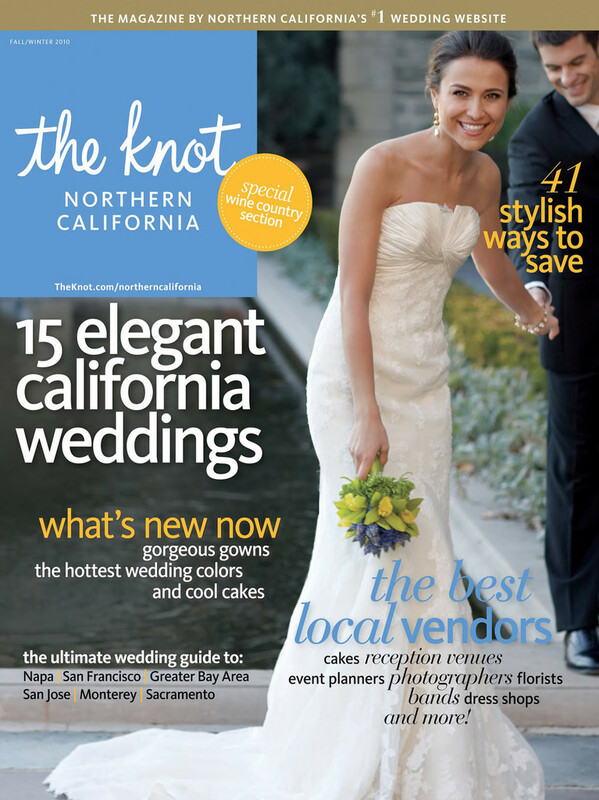 Published wedding photography by Embrace Life Photographers. 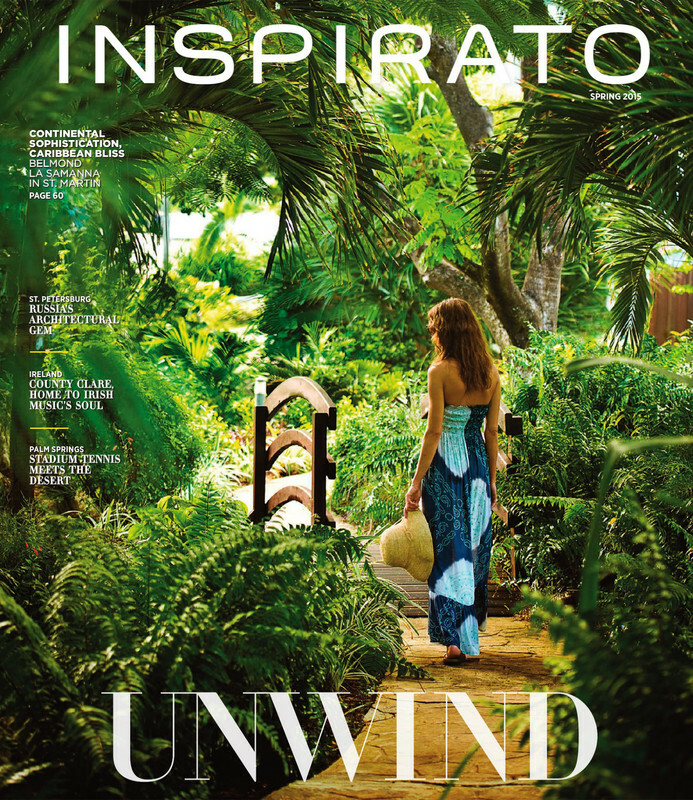 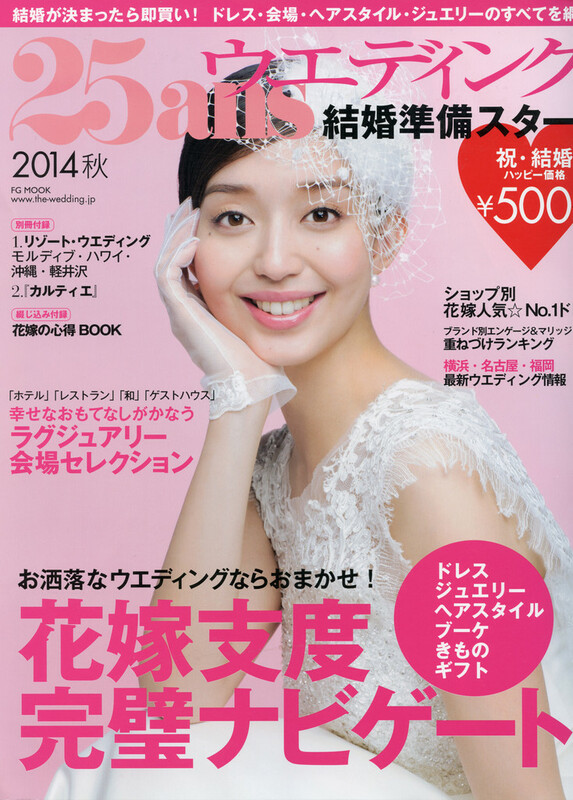 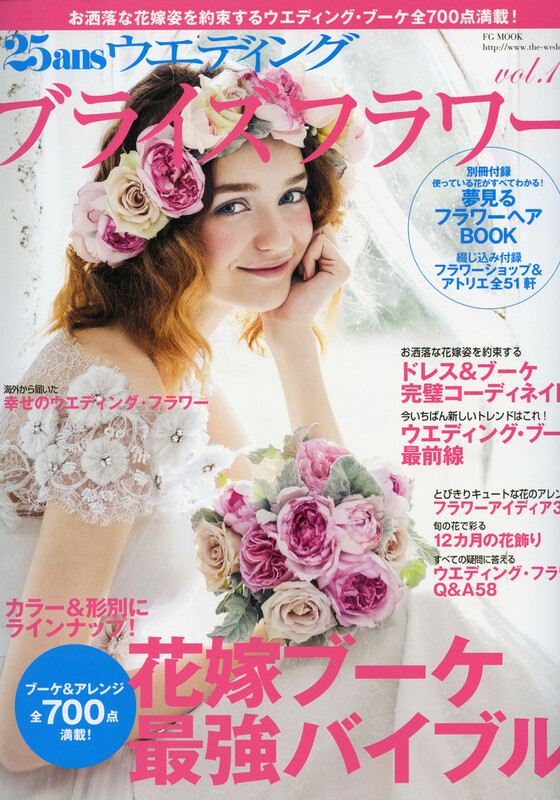 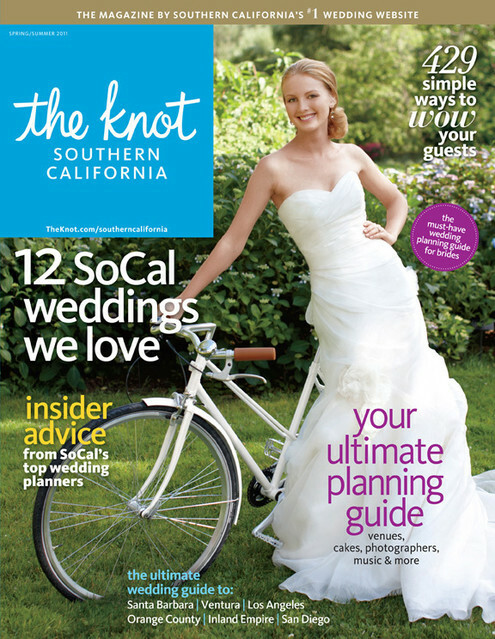 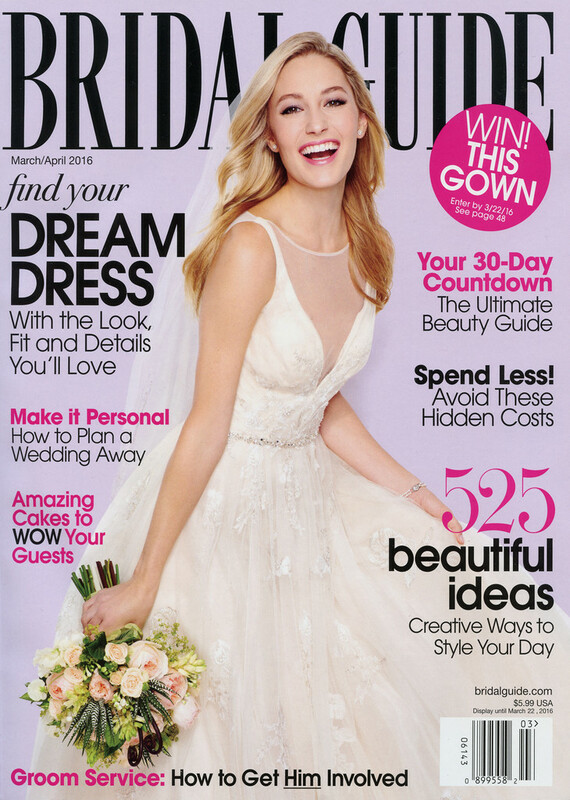 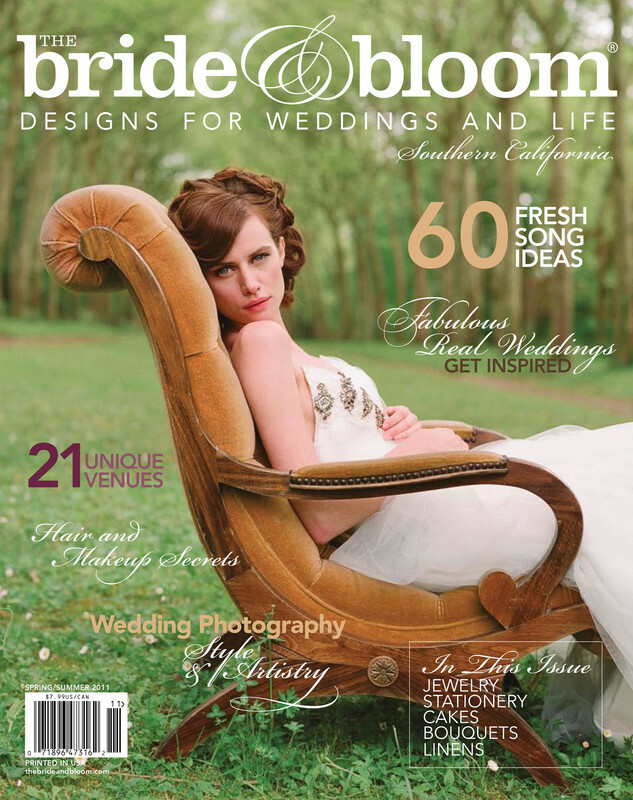 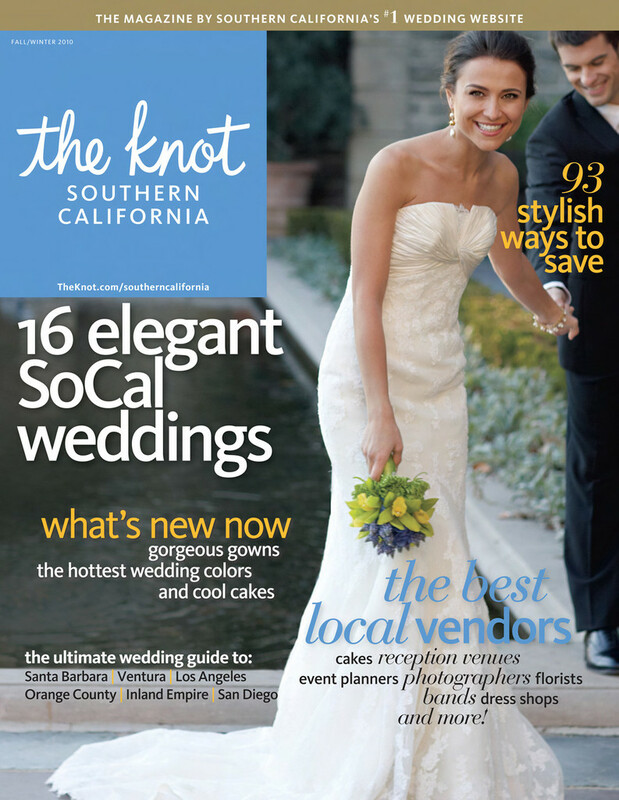 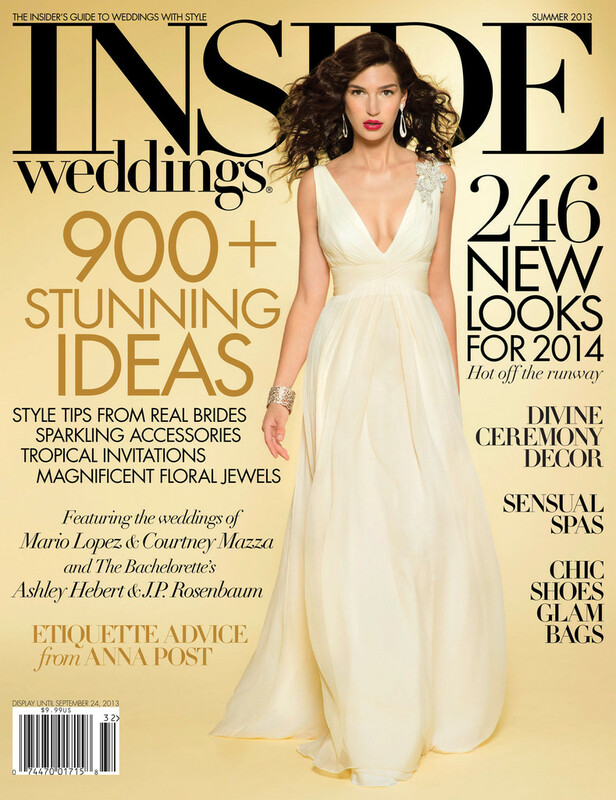 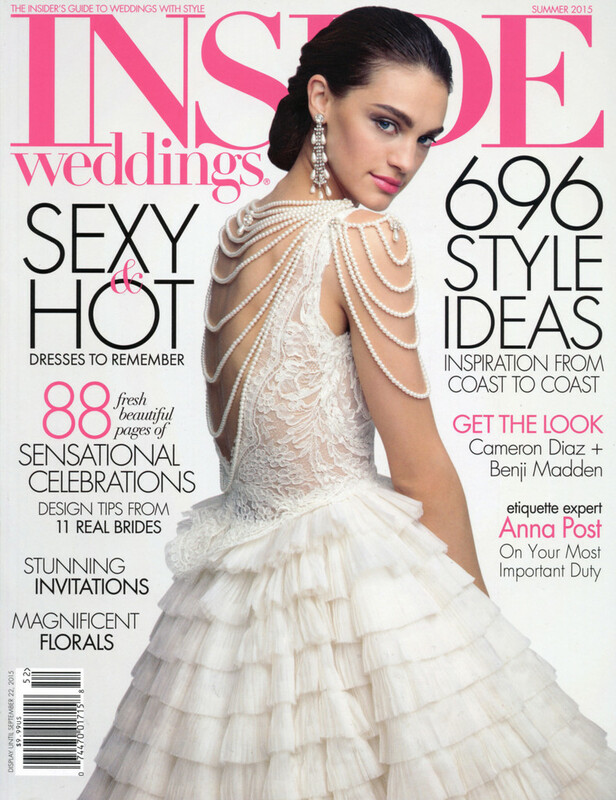 Magazine publications including Inside Weddings, Bridal Guide, Northern California and Southern California editions of The Knot, Bride and Bloom, 25ans and more. 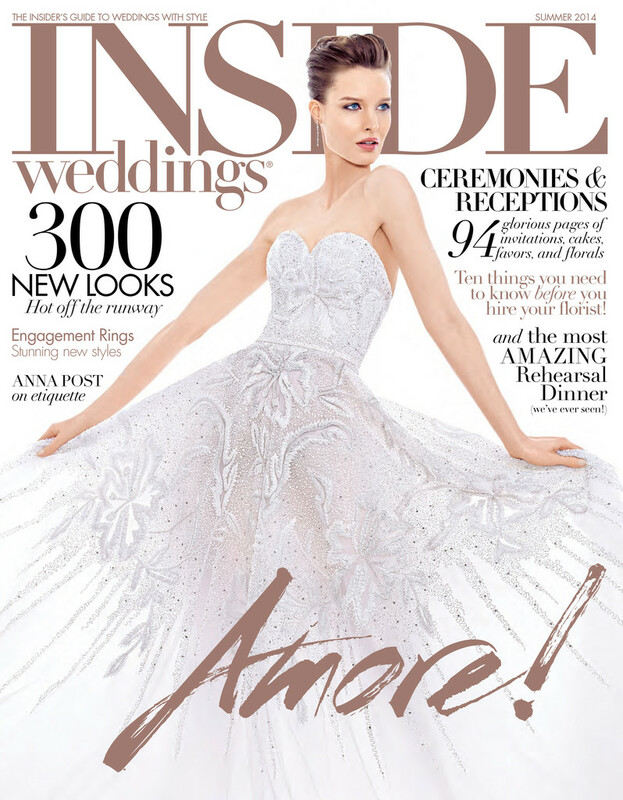 Photographs featured on blogs like Grace Ormonde Wedding Style, Rock n Roll Bride, Wedding Chicks, Love & Lavender, Intimate Weddings, Ruffled, My Hotel Wedding, and MyWedding.